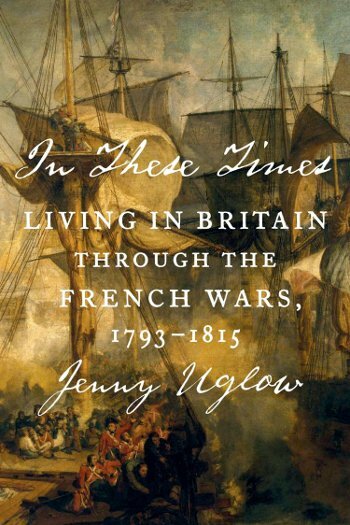 Jenny Uglow, the prize-winning author of The Lunar Men and Nature’s Engraver, now turns her attention to the Napoleonic Wars – the first global wars. In These Times tells the story of ordinary people living in this time, those that were not on the battlefront, but whose lives were profoundly changed by the wars. Uglow delves into the archives to tell the moving story of the people on a Norfolk farm, in a Yorkshire mill, a Welsh iron foundry, an Irish village, a London bank or a Scottish mountain. 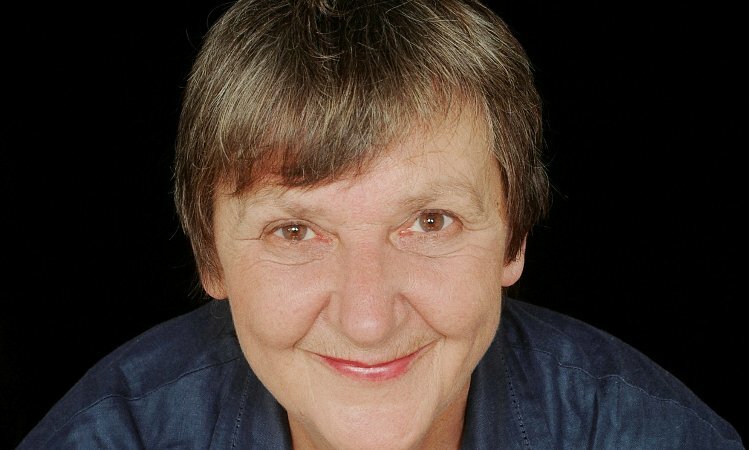 She records how they lived, loved, sang, and wrote, and how they learned to adapt in such a rapidly evolving age.